Right in time for the summer heat wave, three new reasons to join the cold brew sensation. The Coffee Bean and Tea Leaf are using the cold brew technique to go beyond simple cold brew coffee… see if you can ever drink it again after trying some of these beverages. Inspired by beverages from three different parts of the world, The Coffee Bean and Tea Leaf is proud to introduce: refreshing Scottish raspberry tea, Japanese citrus tea, and their classic cold brew coffee… with a sweet, smooth Vietnamese twist. We could learn something from Vietnam — they’ve long enjoyed their coffee cold. 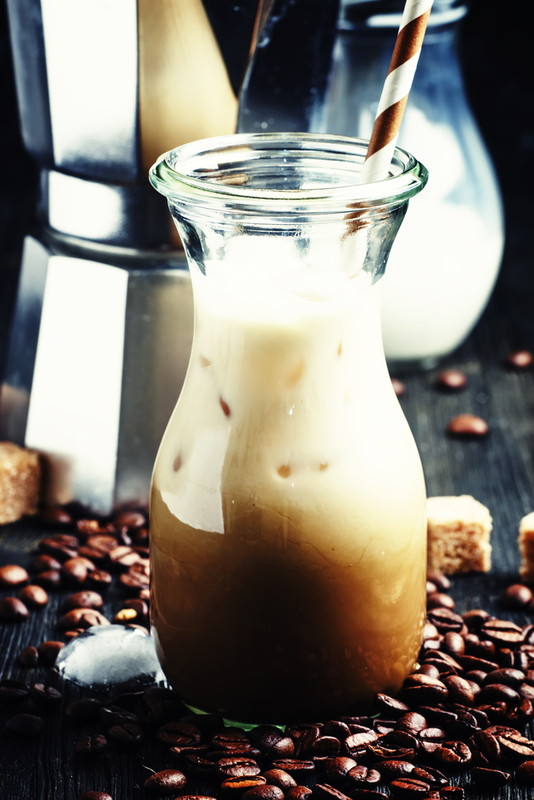 The unique Vietnamese preparation involves sweetened condensed milk, which you can get with The Coffee Bean and Tea Leaf’s dark roast cold brew coffee. The Japanese brew uses a unique fruit called Yuzu — brought to the island from China thousands of years ago. The raspberry cold brew tea combines boldness and sweetness from the Scottish Highlands — it’s a must-try! Head to your local Coffee Bean and Tea Leaf! Make sure you give it a try before the summer ends.